Michael Andre McPherson grew up in the middle of a family bridge-painting business. The summers of his teen years were spent working in northern Ontario in towns like Smooth Rock Falls and Kapuskasing, places where North Bay was considered the deep south and fall frosts came on very early. After university and a wild trip to Afghanistan, Michael thrived for a decade in the frenzied world of film and television, working sometimes as a producer or production manager but usually as a camera assistant. He enjoyed working on Due South and really had fun on Dracula 2000. 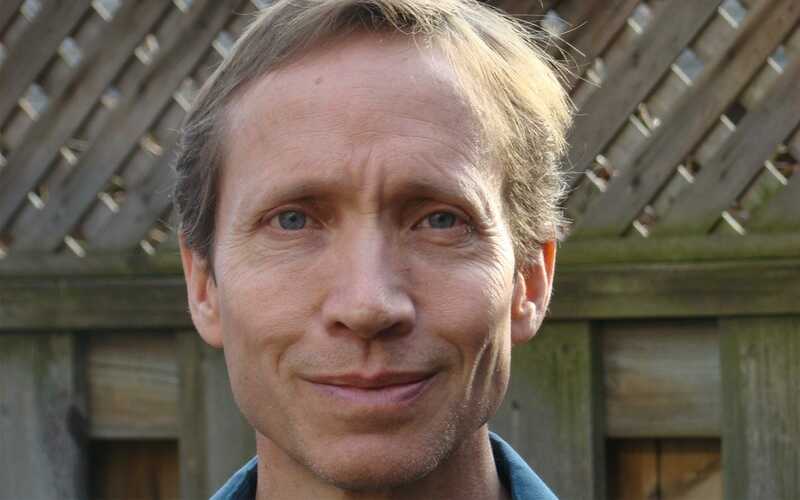 A dozen of Mike’s short stories have been published over the last ten years, several receiving awards, including first prize in the Great Canadian Story Contest and another first for the 2006 Bony Pete Mystery award. All of the Sioux Rock Falls Stories–along with three new adventures–are now collected in the anthology, Summer of Bridges. Mike’s 1000 Souls trilogy is now available on Amazon. Warning: they contain violence, adventure, fast-paced action and hopeless love. Mike runs the Toronto Indie Publishing Meetup group. He is a former regional vice-president in Toronto for the Crime Writers of Canada.